Home - DB 2 Repair Group Inc.
Our founders and operators have been in this business for decades. We bring our wide range of experience with us to every repair and servicing project, guaranteeing a job done right the first time, every time. We stock OEM and aftermarket parts for the added convenience of our valued clients. 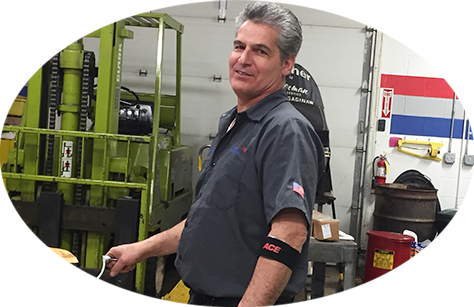 This provides us with the flexibility necessary to perform efficient, professional machine repair at the industry’s most competitive rates. Find our more about our services and highly skilled staff. Welcome to DB2 Repair Group Inc. 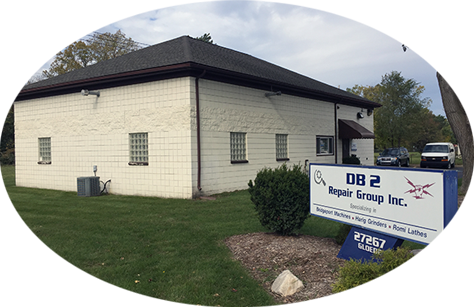 When it comes to Bridgeport parts and service needs, DB2 Repair Group is the resource to contact. 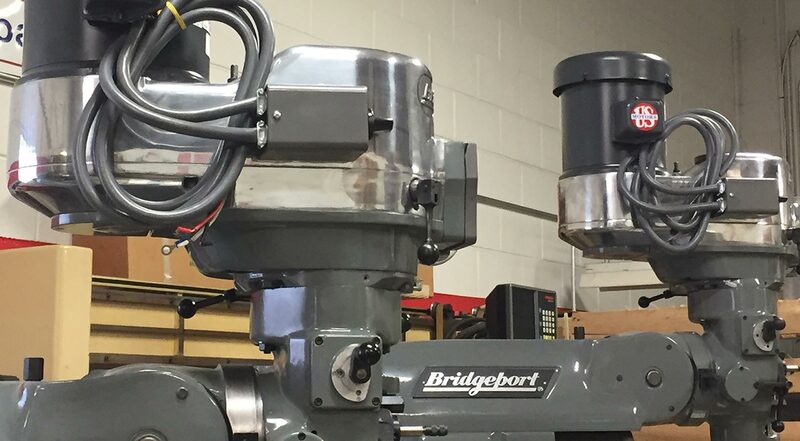 We are dedicated to helping your business remain productive and profitable by providing you with prompt, courteous service that keeps your standard and CNC machines operating efficiently and effectively. We stock many OEM and aftermarket parts to guarantee our repairs and maintenance jobs get completed as quickly as possible. DB2 Repair Group strives to be your company's go-to machine maintenance and repair service. 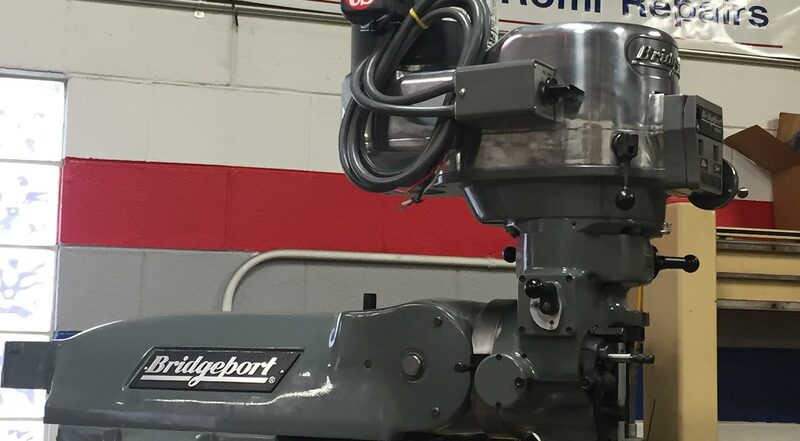 We have over 70 years combined machine repair experience, plus the tools and diagnostic equipment necessary to keep your machinery up and running. DB2 Repair Group services the entire Midwest, including but not limited to Ohio and Indiana. Call today for the quality service you deserve! 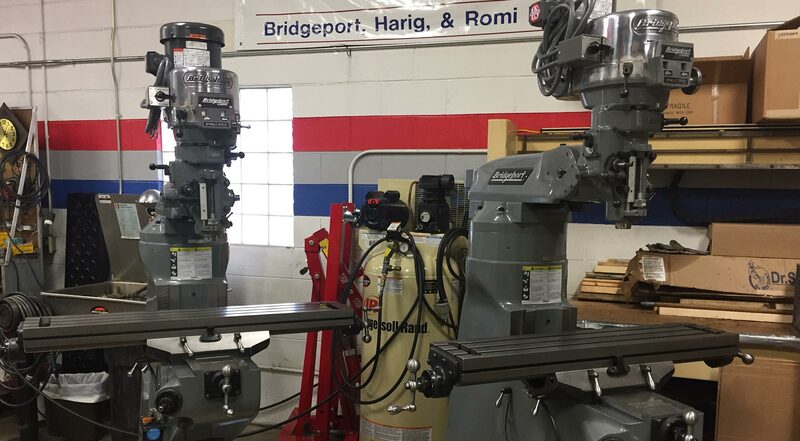 When Bridgeport Machines announced it would be closing in August 2002, three men who worked in the service department moved swiftly to form DB2 Repair Group, Inc. for the purpose of providing continued service to the customers of Bridgeport Machines. We didn’t want to leave our valued clients in the dust, so we took every step possible to avoid any lapse in service. These men are factory trained to specialize in the service and repair of Bridgeport Mills, Harig Grinders and Romi Lathes. Together, they have over 60 years of experience. The name DB2 represents the initials of their last names: Dascenza, Beattie and Bennett. When you work with DB2 Repair Group, you’re signing up for expert service from some of the industry’s most talented professionals. Call today to see what we can do for you!